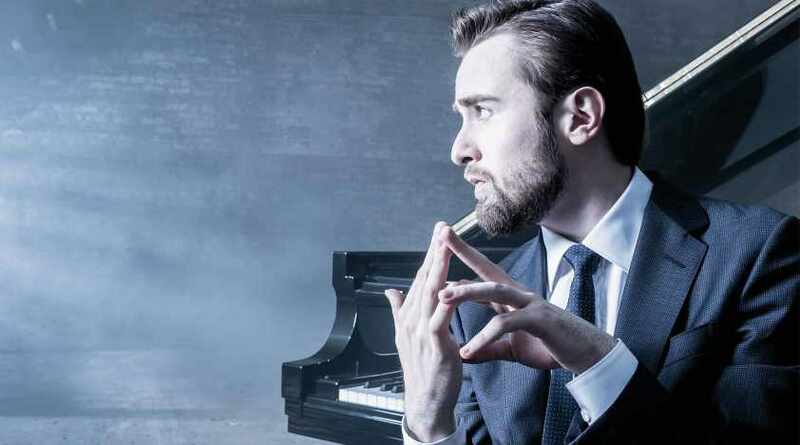 Artist-in-Residence Daniil Trifonov solos in Mozart’s Piano Concerto No. 25, a work of stately proportions, with trumpets and timpani underscoring its Classical elegance. 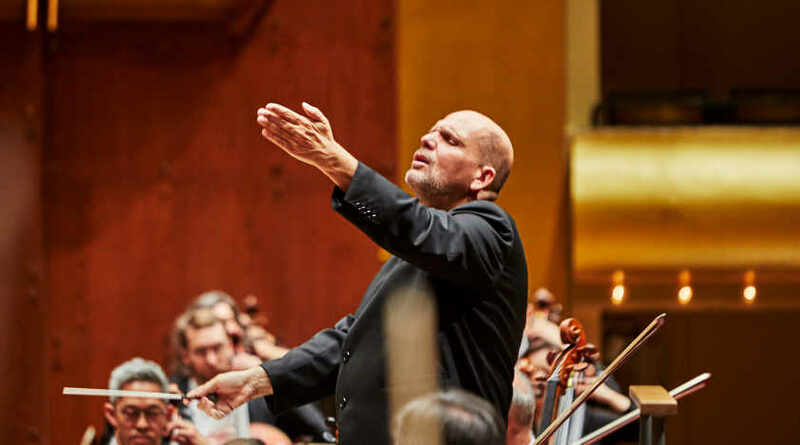 Jaap van Zweden conducts Mahler’s heart-stopping First Symphony, performed by huge orchestral forces that play everything from evocative birdcalls to the jubilant finale exclaimed by horns with upturned bells. Wolfgang Amadeus Mozart's star was in decline when he was writing his 25th piano concerto. He had moved to the imperial city of Vienna in 1781 to make his fortune in the world's music capital, and had indeed been successful for a time. But interest in his works and concerts would soon wane (with the notable exception of continued acclaim for his operas). In an effort to raise money, he composed this 25th concerto in 1786 for a series of Advent concerts (though they apparently never took place). It was the last of twelve concertos he had written for his own use over an amazing three-year span of creativity. It was finally premiered in 1787. 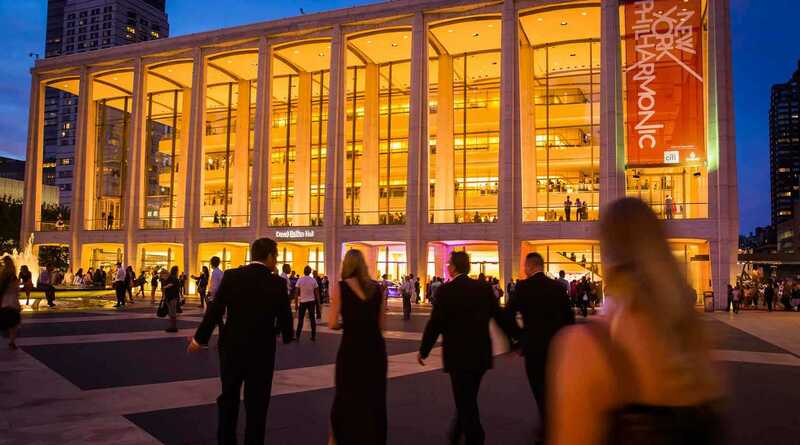 But with the exception of a performance in the mid-1930s by the eminent pianist Artur Schnabel and the Vienna Philharmonic, it lay essentially neglected for a century and a half until after World War II, when it entered the regular concert repertoire. Today it is appreciated for the masterpiece it is. In his commentary on Mozart's piano concertos the renowned music authority, H. C. Robbins Landon, was high in praise of K. 503, calling it "the grandest, most difficult and most symphonic of them all." 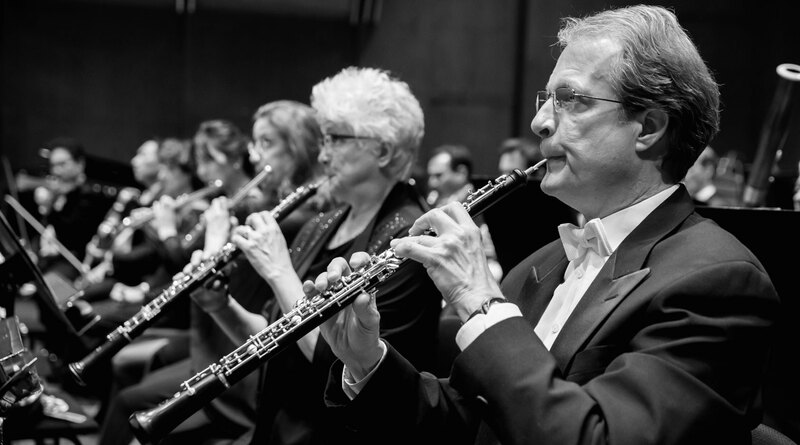 It is a creation of stately proportions and classic elegance, with the accompanying orchestra, enhanced by trumpets and timpani, playing a greater role than in Mozart's earlier composition in the genre. Restrained nobility characterizes the opening movement, which then gives way to a certain calm in the lyrical Andante. Charles Rosen in his book The Classical Style refers to its "beautiful combination of simplicity and lavish decoration (with a great variety and contrast of rhythms)." 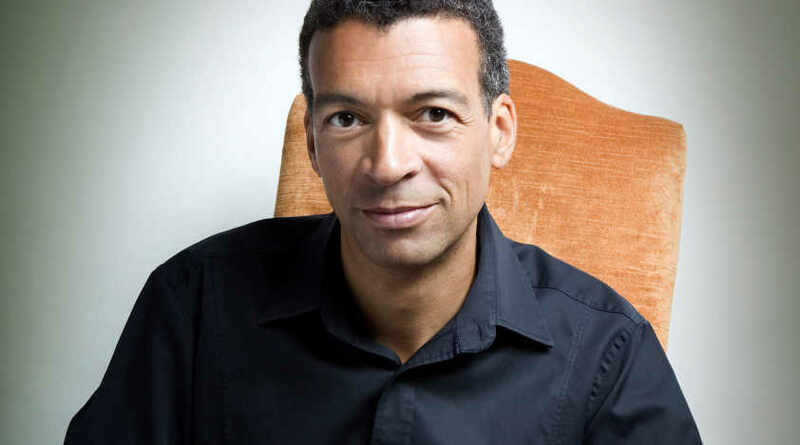 The finale shifts between major and minor modes, passion and songful passages, tenderness and majesty — a satisfying way to end this splendid concerto. Although Mahler provided a “program” for this heart-stopping masterpiece, he later rejected the notion of words being necessary to understand his music. In the published score, the description above the first line was reduced to the words “like a sound of nature.” Things to listen for on this epic symphonic journey include the mysterious awakening of nature; quotations from Mahler’s song cycle Songs of a Wayfarer; and the tune we know as “Frère Jacques,” parodied as an eerie funeral march in the minor mode and played in the upper register of a solo string bass, with steady timpani accompaniment. Mahler created a remarkable work, one so big that it requires augmented orchestral forces. Watch for the seven horn players — bells turned up on their instruments — who proclaim the breathtaking, jubilant finale.